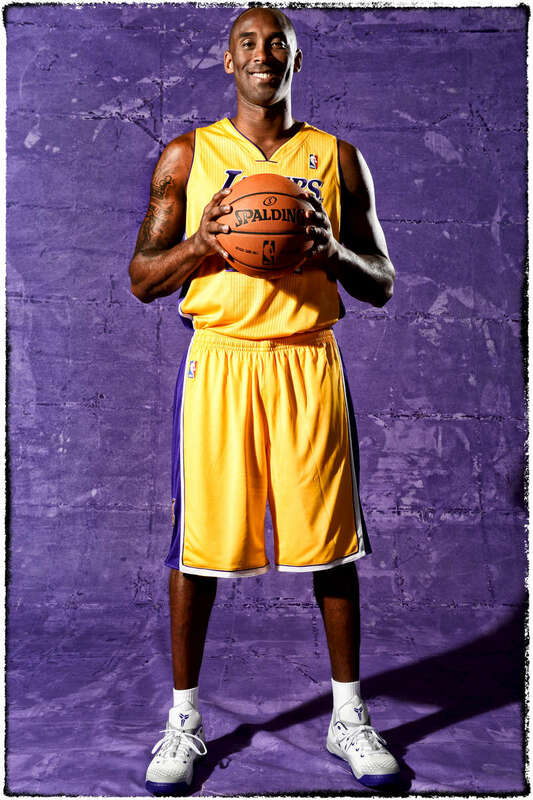 "The First REAL Portrait" - This is my first true portrait of Kobe Bryant. The previous two NBA media days I had only taken his offical headshot. I sat in art school thinking about this day. I was scared to death. He gave me three minutes.